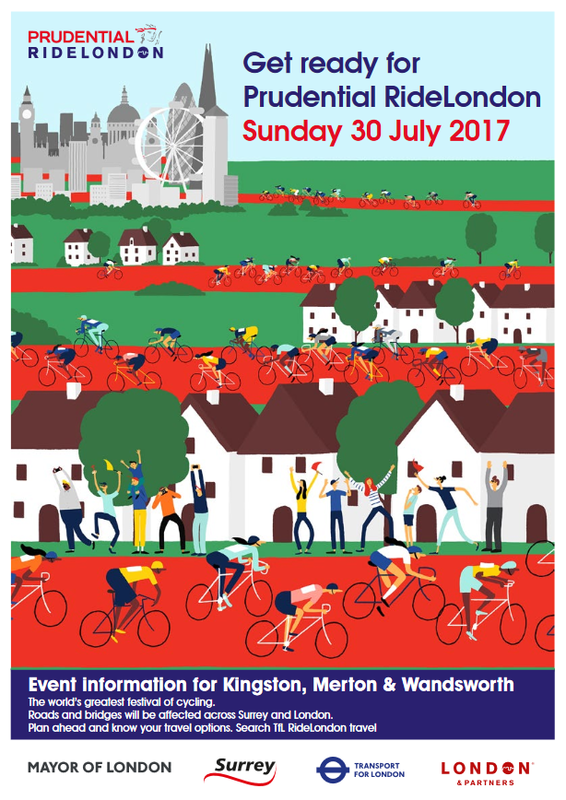 Please be aware that there will be a mass participation cycle ride on Sunday 30th July, which goes along Parkside (the main road at the front of the Hospital), resulting in road closures from 0730 to 1930 that day. This will present some logistical issues, as only emergency services BLUE LIGHT traffic will be permitted to use the route. There will be no parking on site or traffic in or out of the Parkside Hospital on that day (including deliveries, couriers and taxis). Visitors will be able to park approx. ¼ mile away at The Cancer Centre London (CCL), 49 Parkside, this can be accessed via Somerset Road (not Parkside) where a member of our staff will be on duty to ensure that only Hospital visitors gain entry; visitors will be required to state the name of the patient they are visiting for verification. Visitors who are wheelchair users or mobility impaired may gain access via the Hospital’s rear gate located in Seymour Road. On arrival at the gate, please telephone the main switchboard on 0208 971 8000 and a porter will come to assist (please allow a few minutes to allow them to get from the other end of the campus). Parking is likely to be very difficult, so drop off and then park back at CCL is recommended. Access to CCL or Seymour Road will need to be made via the residential streets to the South-East of the Hospital, as the road closures will affect all routes in from the northern approaches. We do apologise for any inconvenience caused by these road closures, however we hope that with these measures in place and a little patience, we can still offer good access to and from the Hospital.